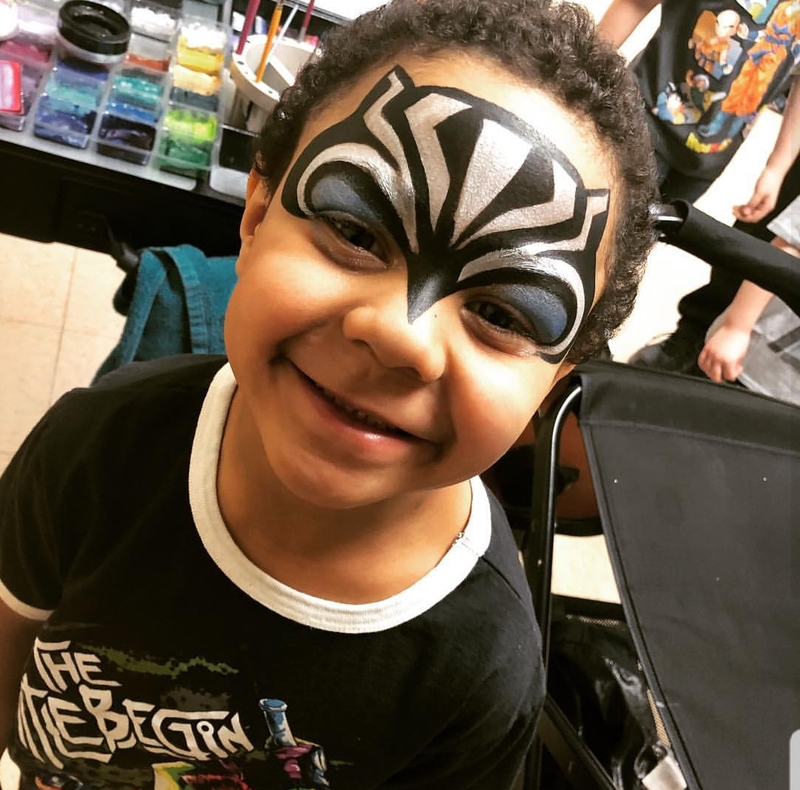 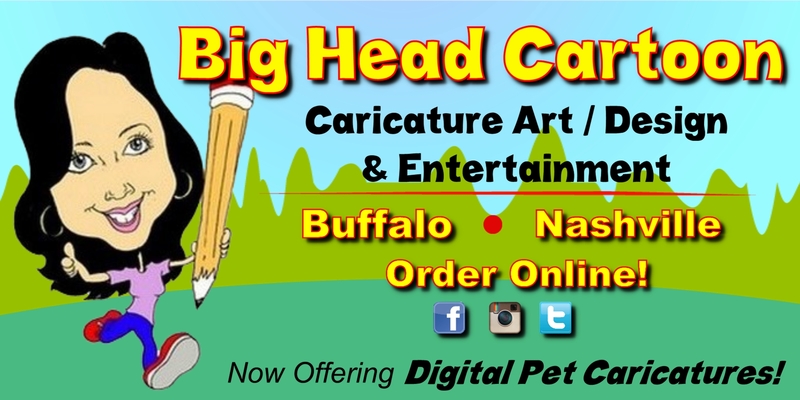 Big Head Cartoon is proud to partner with WNY's most talented Face Painters! 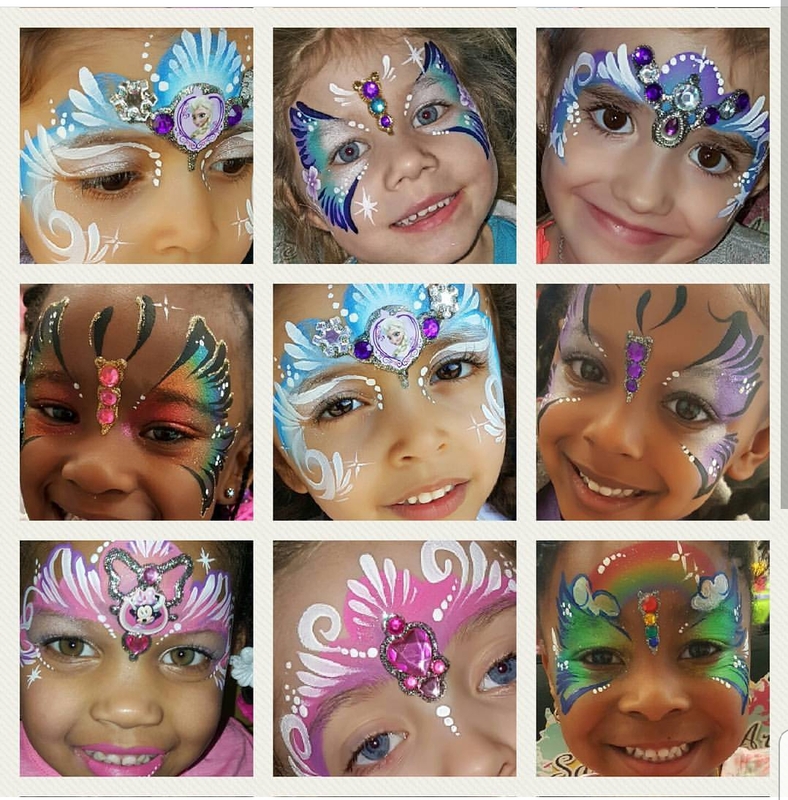 Able to complete between 18-20 faces per hour! 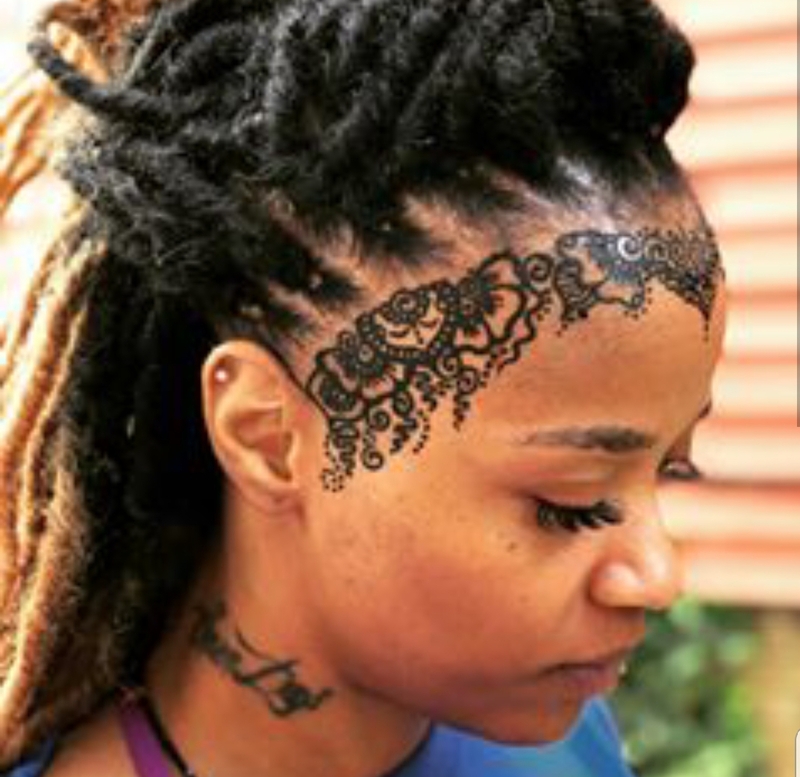 Also offering HENNA, we do require a 1 hour minimum for any event, and travel fees may apply.